Education and culture. The first university. 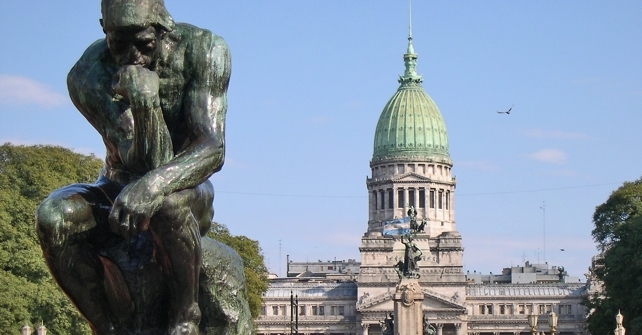 The historic Plaza de Mayo, the headquarters of the National Government and the City. The myths of peronism: The balcony of Eva Peron.